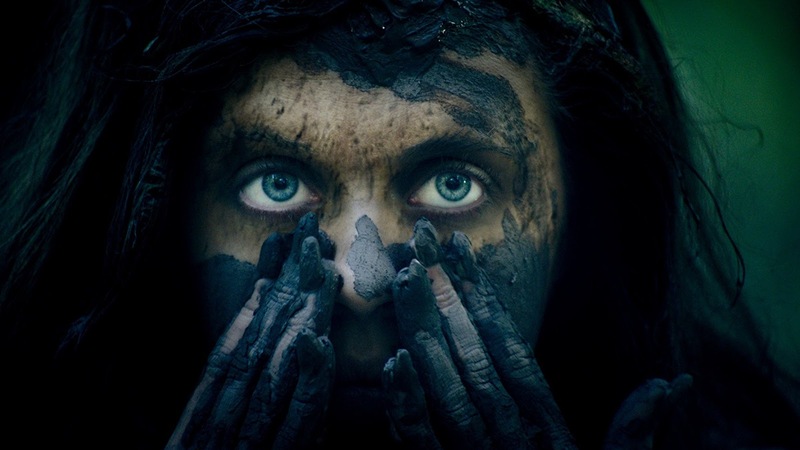 Anna (Bel Powley) has spent her entire life locked in the one room of small hut in the middle of a forest. Her 'Daddy' (Brad Dourif) is keeping her captive, Anna of course doesn't know that any of this is wrong but the nagging thought is why is this man keeping this girl from the outside world. Daddy tells Anna of a wilding that comes at night and eats children. After some truly upsetting moments as Anna grows into womanhood and she is orphaned when her 'Daddy' dies. Anna comes under the care of the very lovely and caring police officer Ellen Cooper (Liv Tyler) as she welcomes Anna into her life and Anna starts to succumb to her base instincts which she has been supressing, it is pretty apparent that Anna is something else. Wildling is a low key film and I mean that in the best way. Just about everything is understated from Powley performance as Anna from fish-out-of-water to predator, Tyler's policewoman that opens up Anna's world and the way Böhm lets all these things unfurl - to a point and then lets everything fly toward the end. Wildling is a creature feature but based around the transformation of Anna - from girl to woman and all that stuff that comes with it, except this time it comes with the teeth and fur. Anna's awakening culminates with all these things happening to and around her. Whilst not a new idea in coming-of-age stories, Wildling is beautifully shot, well acted across the board and is a really strong debut from Fritz Böhm. 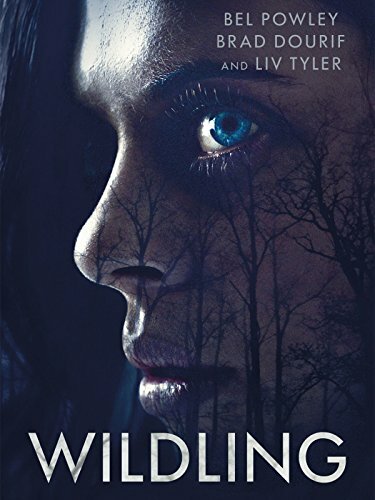 Wildling is in cinemas in LA and NY, VOD and Digital HD right now.